Price Match Price Drop Underway. Have a question or need help choosing the right product? Need us to price match? Email you when something changes on this product? Just enter your email address and we'll email you when the price changes, we update the product details, or if we are about to sell out. 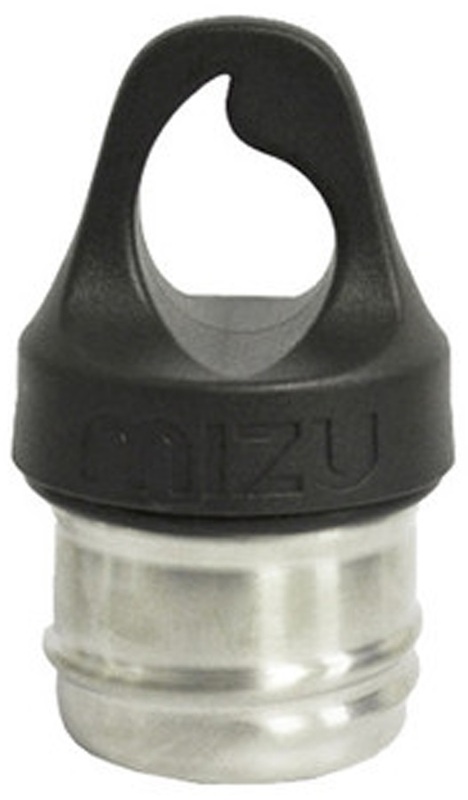 Already got a Mizu bottle but looking for a replacement or spare top? Here we have the Mizu M series Loop Cap. 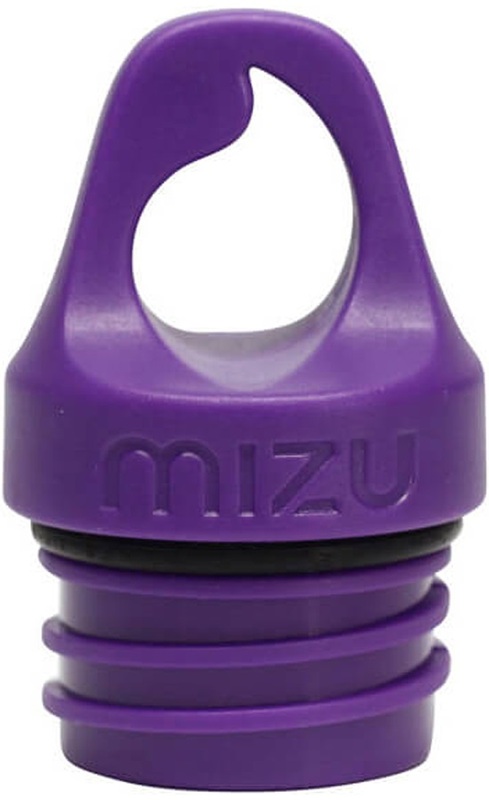 Keep all surfaces that touch water entirely plastic free with a stainless steel screw top. The M series Loop Cap comes with a carry loop for easy handling or hooking onto your pack with a carabiner. 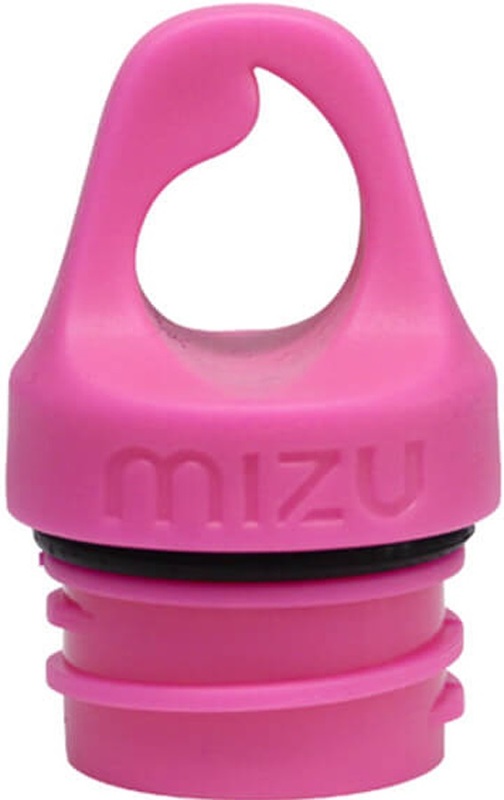 Mix and match colours to add a unique twist to your Mizu bottle. Will fit all M series bottles. We have selected the following pages from our Advice Centre as possibly the most relevant for you. We have hundreds more pages, including more Buying Guides and Size Chart. Please ensure that you have filled out all fields and entered a valid email address. Thank you, your review has successfully been submitted! Other customers really value honest feedback from people who own and use the products. Add this item to your basket to see a full list of delivery options. Click here to view our delivery policy.